but what is she cosplaying? 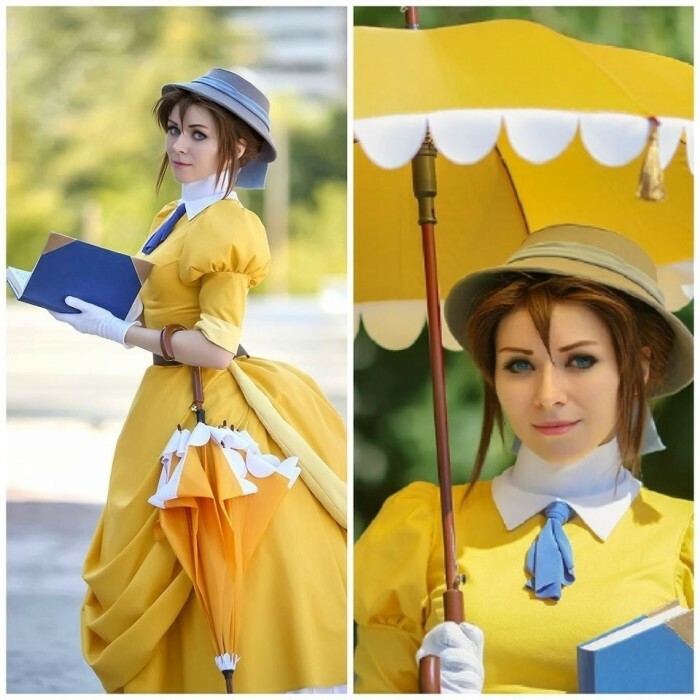 My guess would be Jane Porter from Disney’s “Tarzan”. Great guess, i think you’re right. I never actually saw that one though, just looking at a google search seems to indicate you’re correct.